SBI PO Face Off 2018: Attempt All India Mock For SBI PO Mains 2018 | LIVE NOW!! 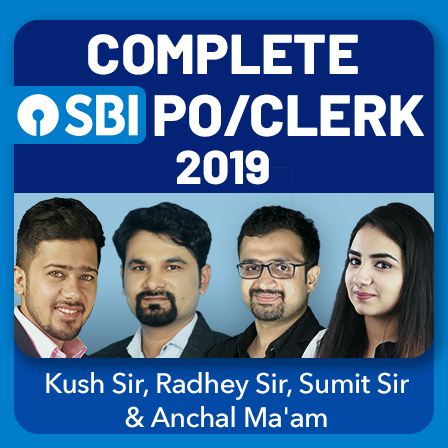 Do you know where you actually stand among the thousands of students who will be competing against you in SBI PO Mains Examination?? 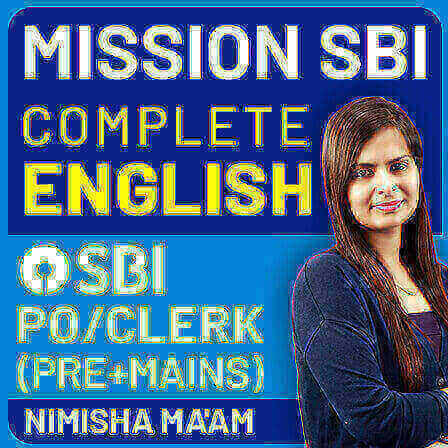 Do you know what still needs to be given a final touch before you appear for SBI PO Mains Examination?? 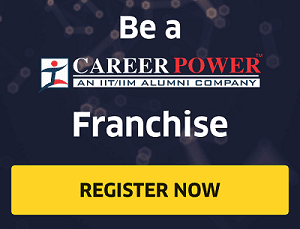 Do you know what is that one strength of yours that can get you the maximum marks in the SBI PO Mains Examination?? 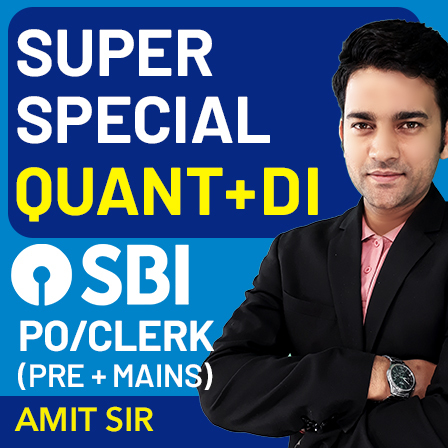 Want to attempt the exact same SBI PO Mains Examination with the exact same competitors?? 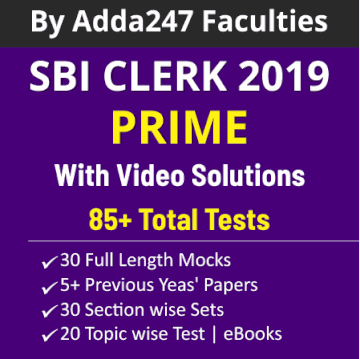 Attempt Adda247 SBI PO Face Off with almost everyone who is going to appear in this examination, and that, certainly, will help you get an answer to all these questions. 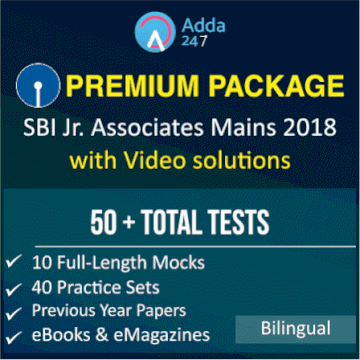 Yes, students, all the students who are going to appear in the SBI PO Mains Examination 2018-19 are definitely going to attempt this mock that is available for FREE today on Adda247 Online Store and Mobile App, and that makes it quite important for you all to attempt this mock. Students, practice can be the one gap you have to close between yourself and your goals. Not practicing efficiently can be the one impediment that can hold you back and leave you wondering why others are so much better at that something for which you pine. It can make the difference between good and great, mediocre and magnificent. Practicing with mocks helps you ace the original tests/examinations and identify your strengths and weaknesses as well. After attempting this SBI PO Face Off, you will get to know where you actually stand among the students who are in this intense competition against you. Also, it helps you get an idea of your strengths and weaknesses and, that way, in the real examination, you will choose to attempt the questions with an integrated strategy. SBI PO Face Off 2018 is available on Adda247 Online Store and App. You just need to apply the coupon code FACE18 and there you go!! 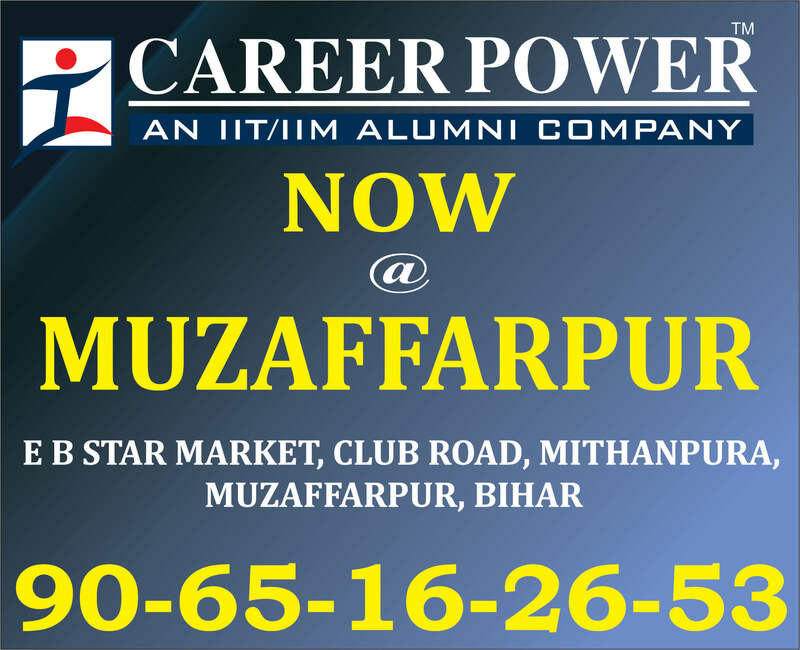 It's an opportunity to get better and that too for free. 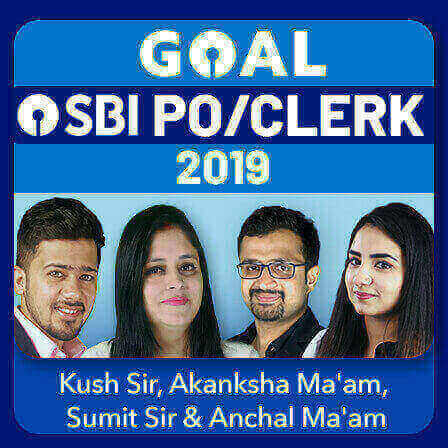 So, do not let this go waste, attempt the SBI PO Face Off 2018 and know where you stand among thousands of your competitors who will be competing against you in August 2018. 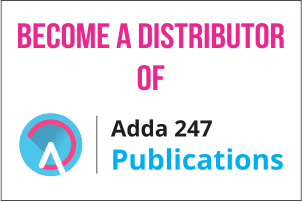 The important part of your strategy is to prepare yourself as per a level that is a step ahead of the level of the previous examination, and, that is what Adda247 SBI PO Face Off will prepare you for. And taking this test actually plays a significant role in giving that final touch to your preparations too. It can be your breakaway strategy and your true path to your very own authentic success or the lack thereof.